Here at GAC, we offer a multitude of Specialty Chemical Products that are sometimes hard to find. They include GenFloc, GenCoag, Liquid Waste Water Nutrients, Power Plant Chemicals, and Agricultural Chemicals. Take a moment to browse our products below or discover something new today! GAC can supply the following flocculants. Contact Sales for further details. 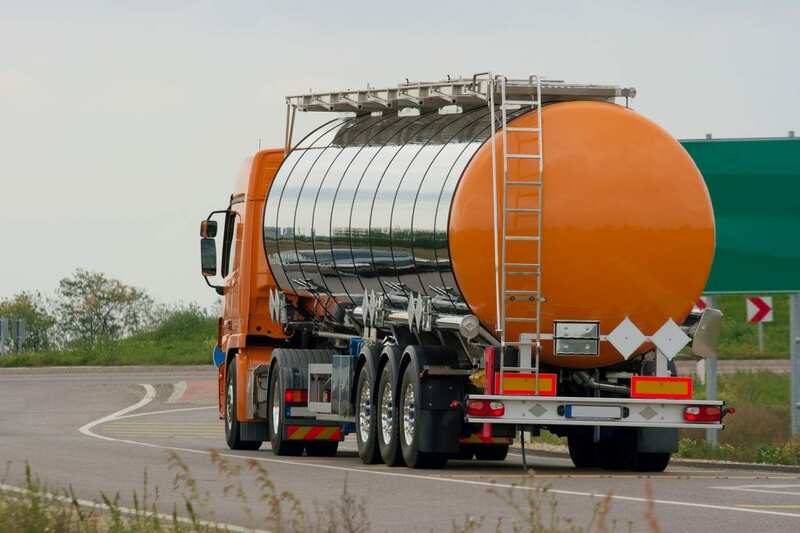 GAC packages and ships emulsions in tank trucks, multi-trip tote tanks, drums, and pails. The dry product packages are 1000kg & 1 ton tote sacks and 25kg (55lbs.) paper bags, 40 to a pallet. Lead times: for dry products – 2 to 4 weeks, for emulsion products – 1 to 2 weeks. Longer lead times can occur based on raw material availability. GAC can supply the following liquid coagulants. Contact Sales for further details. Custom formulations can be made using GAC’s technology or proprietary blends. GAC packages and ships in tank trucks, multi trip tote tanks, drums and pails. GAC manufactures coagulants to order and can ship 24/7*. Lead time from order to shipment is normally two to three days. GAC produces many liquid waste water nutrient blends. Listed below are a sampling of common blends and products. Because of our production, GAC is able to blend customer specific formulations. Contact Sales for further details. GAC packages and ships in tank trucks, single or multi trip tote tanks and drums. GAC has liquid waste water nutrients in bulk inventory and can ship 24/7*. *Note: Our normal shipping schedule is weekdays. Weekend and holiday shipments can be accommodated, but may incur additional fees. Contact Customer Service or Sales for details. Custom Blends can be produced. Contact Sales with your specific requirements. GAC produces the following liquid products designed to control NOx and SOx emissions from fossil-fuel fired, wood fired and various alternative fuel fired power plants. Aqua Ammonia is typically available as a 29.5%, 19% or 10% solution. Custom concentrations are available upon request. Urea Solutions are typically available as 25% or 50% solutions. High performance solutions made from demineralized water are also available. Contact Sales for further details. GAC packages and ships in RR cars, tank trucks, single or multi trip tote tanks and drums. Special packages are available. GAC has many grades in bulk inventory and can ship 24/7*. *Note: Our normal shipping schedule is weekdays. Weekend and holiday shipments can be accommodated, but may incur additional fees. Contact Customer Service or Sales for details. GAC produces various liquid fertilizer blends of nitrogen, sulfur, phosphorus and potassium. A sampling of typically available blends includes those listed below. Custom blends can be provided because of our production. Contact Sales for further details. GAC has Urea, UAN, APP and other products in bulk inventory and can ship 24/7*. Lead time for proprietary blends is normally 48 to 72 hours. *Note: Our normal shipping schedule is weekdays. Weekend and holiday shipments can be accommodated, but may incur additional fees. Contact Customer Service or Sales for details.